Past Client Referrals - How to Close More Deals from Your Database Now! 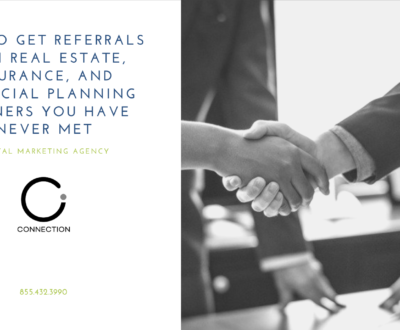 Get More Deals From Past Client Referrals Today! Hey everybody, it’s Chris! What is up? I’m just getting ready to head home from the office, but I wanted to shoot this video really quick because I had something really interesting happen today. We were talking to one of our clients and he was sharing with us the results he got from this interesting little tweak that we did inside his account. It’s just something that he and I kind of came up with together on a call and it ended up working out really well. 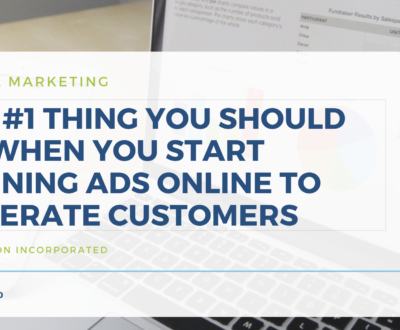 Essentially what we are doing is activating his past customer database using the compound communication systems that we have set up to convert leads. When we are running either an Instagram, Facebook, or Google marketing campaign, we are driving all of that traffic to an offer. We find the high-quality traffic, then we drive them to either the mortgage Chatbot, a survey, or something along those lines to find out how much home they can afford or how much they can expect to pay. That way, the mortgage professional isn’t dealing with low quality leads coming through the funnel. They are actually making people jump through hoops before they opt-in. That way, when they get the information it’s not just “name, phone, number, and email”. Its “here is how much of a loan I am looking to borrow, here is the down payment I have, and here’s what my credit score is”. All of that information is included so that we have a rough idea as to the quality of the person that is coming through the funnel. Once that information comes in, our clients don’t have to do any of the follow-up work (such as the outbound conversation with those people). 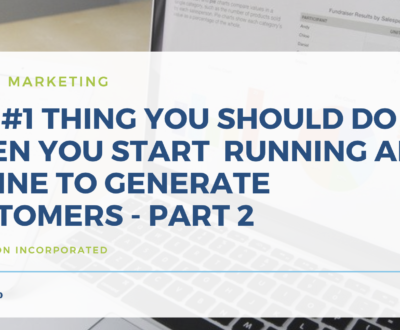 Normally, if you were running your own funnel and generating leads, you would have to chase those leads. You have to cold call them and try to get them to interact with you. Here at Connection Inc., we have already built the system that gets those people to call you. What it does is a ringless voicemail, text message, and then an email follow-up. 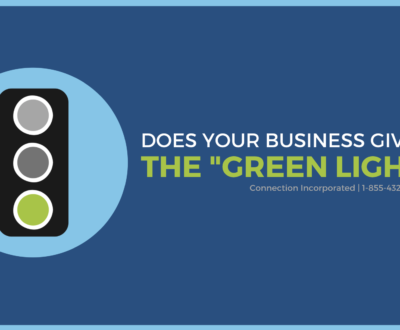 It follows up with them for 60 days in order to turn them into an inbound lead for your business. What we did is we took that exact same system and said “OK, what we want you to do is we want you to take your past customers, put them into this marketing system, and record a ringless voicemail for them”. We were able to blast that voicemail to the entire database. Now every person in the database felt like they got an individual call from the mortgage professional without the mortgage professional having to do any of the days work of calling their past customers. All they had to do was record a one-minute snippet and it was sent to all their past customers. The responses started coming almost immediately after sending the information out. They are up to one referral now from the message that was sent earlier this week. The thank you messages that are coming in are nice and fuzzy, which is a great bonus! This is an easy way to go out and get more referrals from your past customers right away and now is the perfect time to be deploying this in your business. Such an amazing concept! 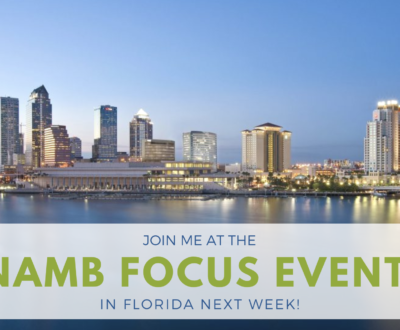 Taking something that we are already running for businesses to help create more inbounds leads for them and leveraging it to get even more deals from their past customers. There are lots of services out there. Will use a service called Agent Legend. It does the ringless voicemails, text messages, and emails. There are other solutions out there for our Canadian friends as well. 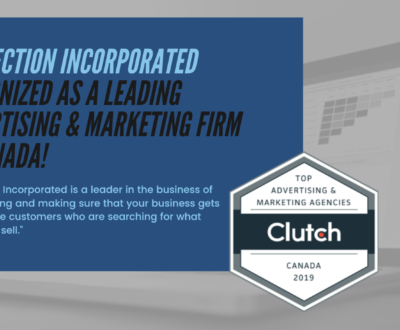 If you would like information on those, you can reach out to us at support@connectionincorporated.com and we will be more than happy to provide you with that information. 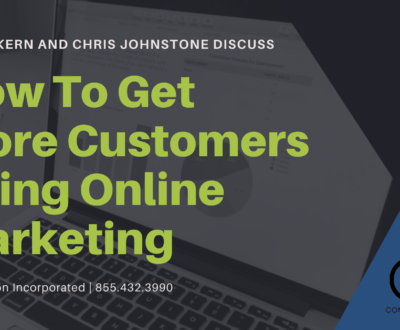 If you would like for one of our specialists to get on the phone with you and map out an entire funnel for getting more leads and customers from Google, Facebook, and/or Instagram, I have set up a link for us. This appointment link gives you access to our calendar to find a time that works best for you to book in a half hour slot with our of our solution managers. Then they will take one of our funnels and walk you through it. Show you the targeting and the people you need to go after. What ad copy works really well to attract that person. What offer you should be putting in front of those people so you actually get a qualified lead that comes through the funnel. Then they’ll even walk you through the process of how to send the follow-up messages. This includes that dates, times, etc. 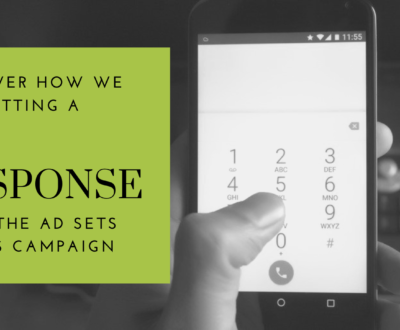 – what the follow-up sequence should look like in order to convert those leads. By the end of the call, you will have everything you need to hit the ground running. Now if it still sounds like too much work, or you don’t feel comfortable getting this rolling on your own, just let us know! We are truly here to help you and to help you grow your business. Take advantage of that call, I think you’re actually going to love it. Well, I am off to dinner with the family. I hope you are all having a fantastic day!